Andrews Marquees is the leading supplier of high quality clear-span marquees in Bristol and its surrounding areas.Our family business has been helping to put on events for over 15 years, providing marquee hire for everything from small family weddings to events attracting thousands of people, private and corporate events, including weddings, parties, balls, festivals, exhibitions and film shoots. 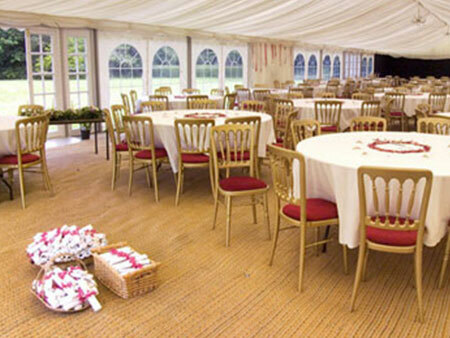 We aim to build the perfect marquee for your event and go the extra mile to make your experience that extra bit special. Our professional and friendly crew work quickly and effectively and are always willing to help with any ideas or questions. 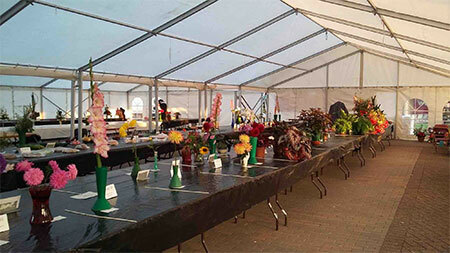 Our stock ranges from small marquees for intimate occasions up to huge marquees for festivals and corporate events. 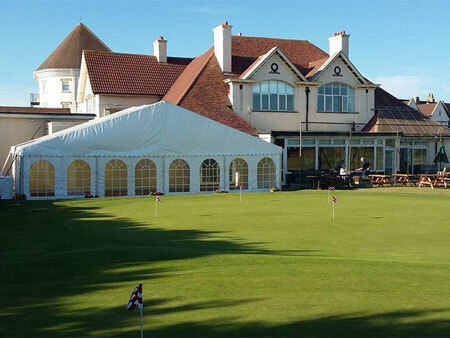 Our marquees are highly customisable, with options including full span clear sidings, highly attractive linings and many different flooring and lighting options. 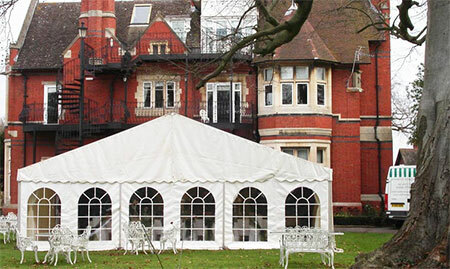 We offer wedding marquees in a range of sizes suitable for intimate family weddings as well as much larger celebrations. 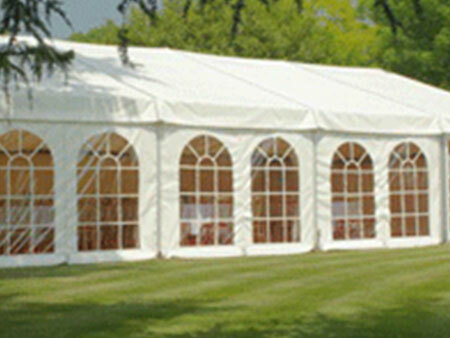 Our marquees are clear span, meaning there are no internal supports breaking up the space, leaving you free to lay out your marquee any way you want. We have a wide range of awnings, sidings and corridors, allowing you to have a venue that works for you, whatever your requirements. 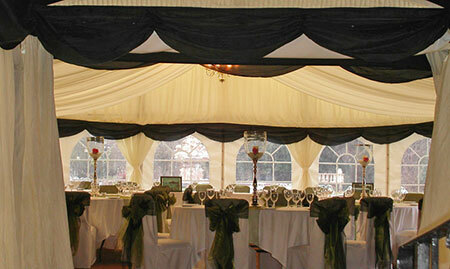 When it comes to the interior of your marquee, we can create styles to work with any theme. Our wide array of linings, lighting, flooring and more mean we can tailor your marquee decoration to match your wildest dreams. 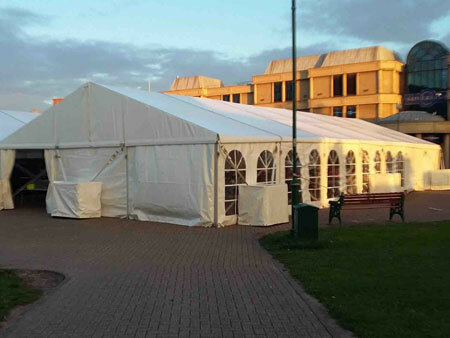 Andrews Marquees has been helping to stage corporate events in the South West for over 15 years. We’ve worked with clients on a wide range of events, from black tie dos to trade shows and exhibitions. We promise an unbeatable, end-to-end service, guaranteeing you the perfect pop-up venue to host your event. 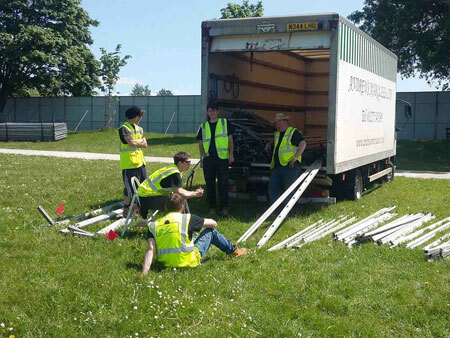 As well as hiring and erecting marquees, we also supply a variety of event furniture with options for whatever theme or event type you have in mind. We stock a selection of marquees, from small marquees perfect for individual stands at trade shows, to huge marquees for corporate dinners and larger events. 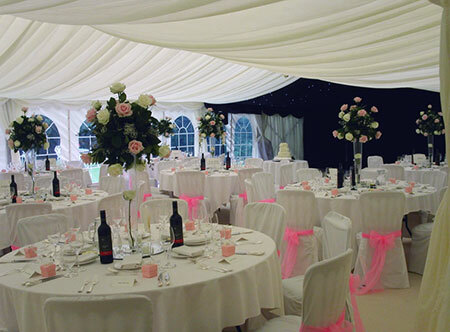 Our marquees can be dressed to suit whatever theme you have in mind with options including full clear span sidings, a wide variety of marquee linings and many different types of flooring and lighting. We supply event furniture ideal for most kinds of events, with everything from elegant banqueting chairs to hard wearing plastic chairs and a range of tables and accessories. We can also provide extras including staging and PAs if required.